Studio63 Has just completed both the photography and web page design for a golf Holidays venture (www.golfbreakaways.com). The work involved a trip to Spain in order to obtain the needed images and then back in the office the following design of the web site to advertise the holiday location. 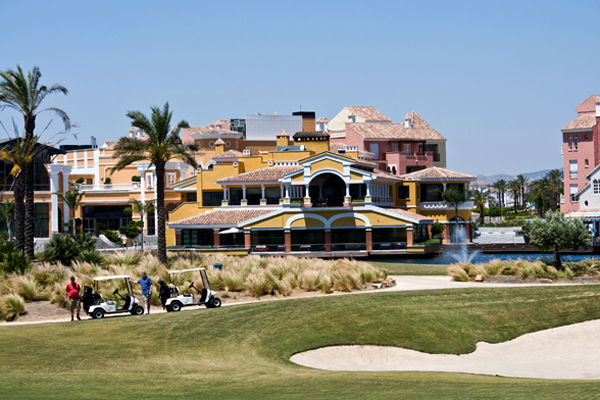 La torre golf resort is owned by the company Polaris world and has 2500 apartments along with the golf course and town centre. 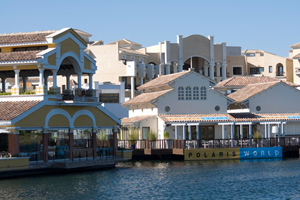 The town centre contains shops restaurants and hotels. The apartment used for the photography looks out onto the golf course and has a fantastic view towards the town centre. This has to be one of our most enjoyable jobs carried out to date. If you would like Studio63 to perform both your photography and web page creation please contact use from the web site http://www.studio63.ie or email Nigel.